Keith Brescia was a would-be physicist with a Bachelor of Science degree from the University of Virginia when Uncle Sam called him into military service. That call led to a 32-year career with The United States Army Band (Pershing’s Own). 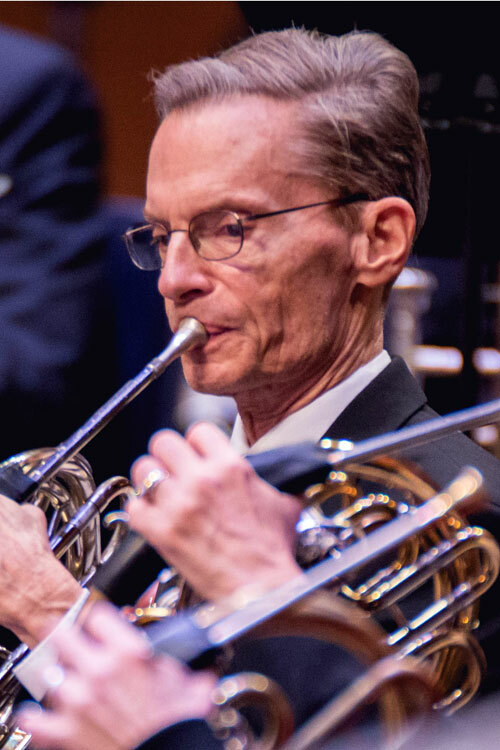 In retirement he serves as a volunteer marching band instruction assistant at Falls Church High School and as a member of the Sanctuary Choir at Dulin United Methodist Church in Falls Church, VA. His hobbies include model railroading and amateur astronomy.